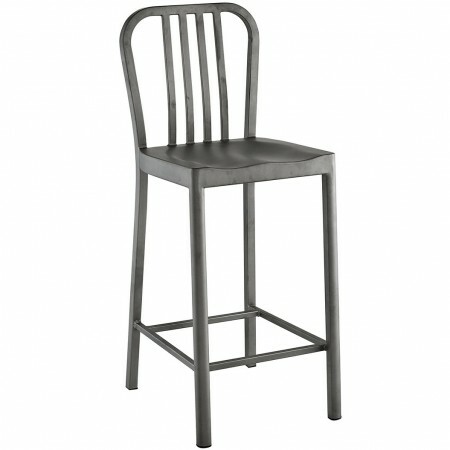 EEI-2040 Clink silver finish counter stools are durable enough for homes and heavy restaurant use. 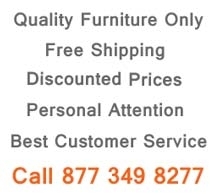 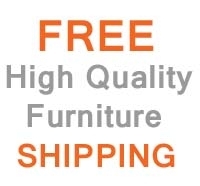 You can place them on your kitchen or outdoors and enjoy a sleek contemporary style. 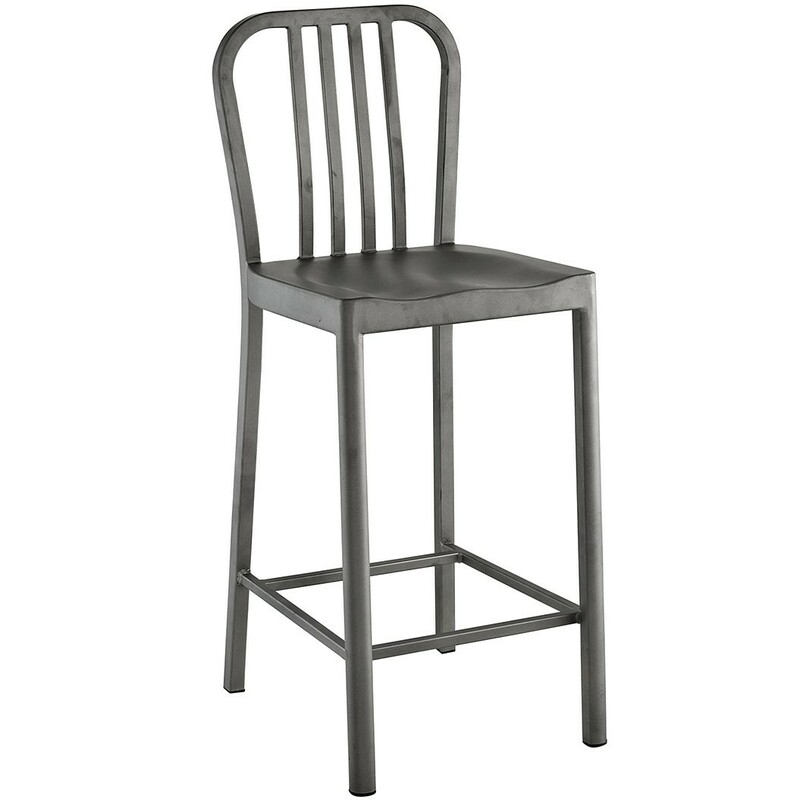 Lightweight brushed steel counter stools can be easily moved around and don't take much space.